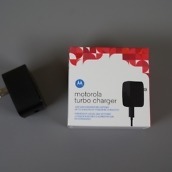 Motorola’s Turbo Charger is finally shipping after pre-orders first went live back in October. 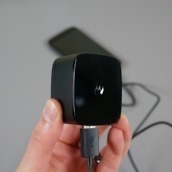 As you would expect, we picked up a couple to test out the supposed 8 hours of juice in 15 minutes claim that Motorola told us during the new Moto X (2nd gen) unveiling. 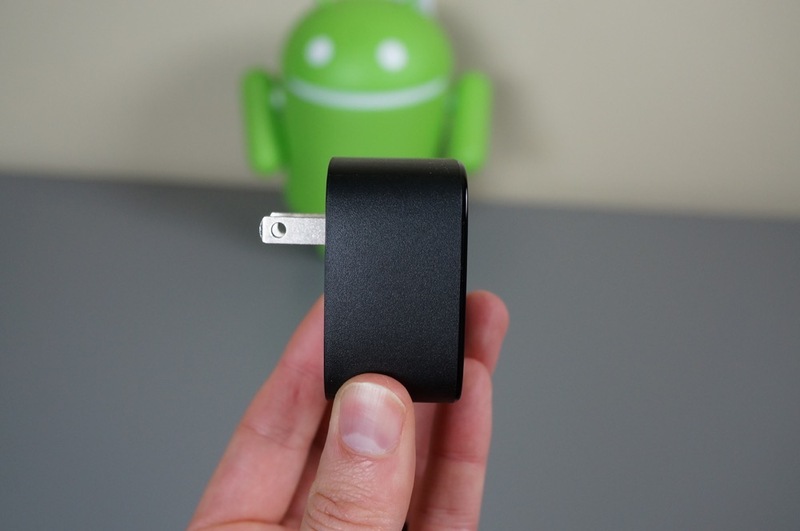 For those not familiar, the Turbo Charger takes advantage of Qualcomm’s Quick Charge 2.0 technology, which allows a depleted battery to grab a substantial amount of battery power within a few minutes. 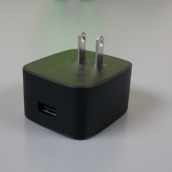 As you can imagine, being able to charge your device to a decent percentage in a few minutes could really come in handy, especially at the end of a long work day that is about to get longer. 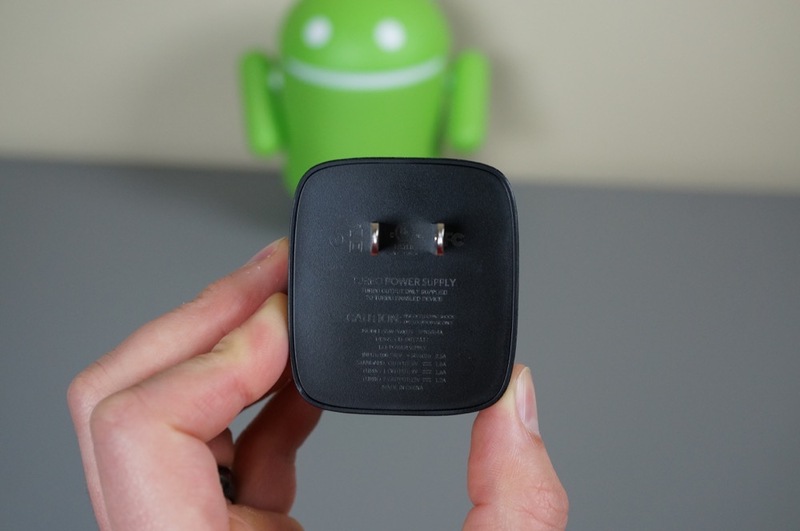 The Turbo Charger works officially with the Moto X (2nd gen) and Nexus 6. 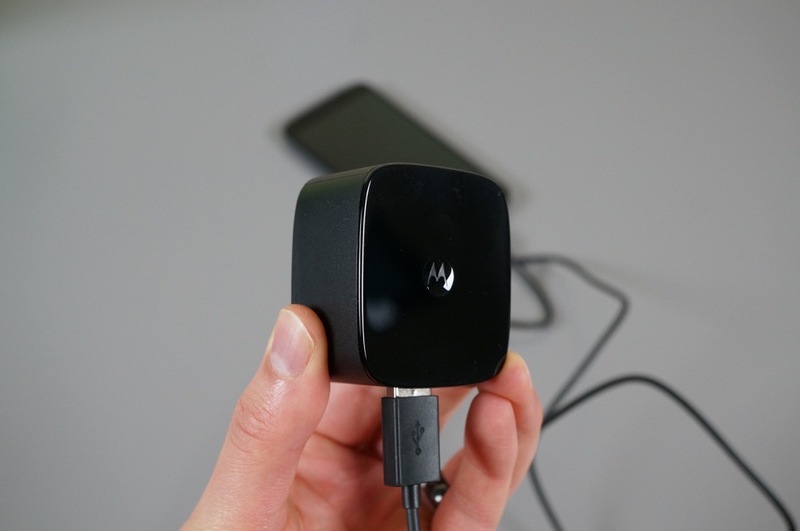 It will work with the DROID TURBO as well, but that phone isn’t exactly official yet. 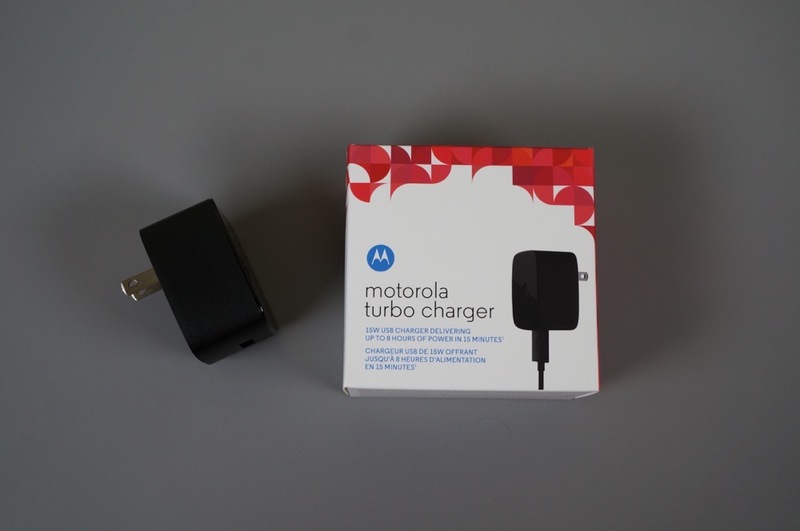 The DROID TURBO and Nexus 6 should include a Turbo Charger in the box, whereas with the new Moto X, you will have to fork out $34.99 for one. 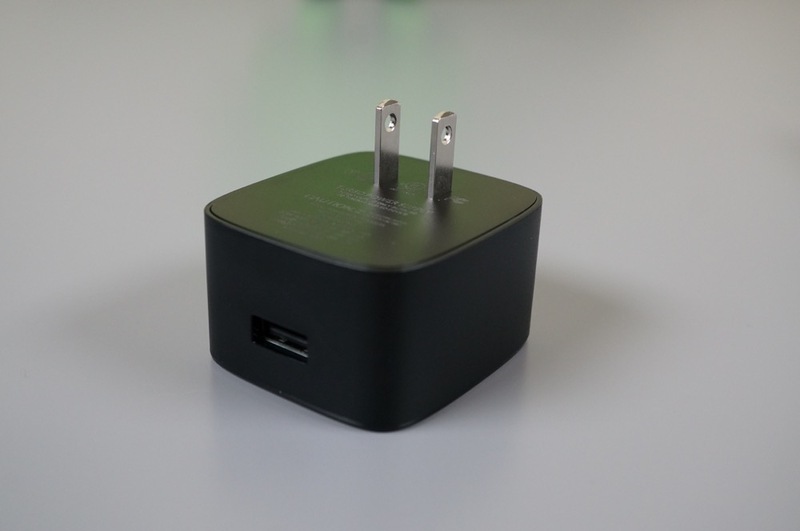 Other devices that should work with the Turbo Charger because they support Quick Charge 2.0 are the HTC One (M8), Galaxy Note 4, Galaxy Note Edge, Xperia Z2, Xperia Z3, and Xperia Z3 Compact. To see the full list, head over to Qualcomm’s site. So, how did our test go? You will have to watch the video to find out. Update 1: For those who don’t want to watch the whole video, I’ll just tell you that I charged the Moto X from 8% to 36% in 15 minutes. 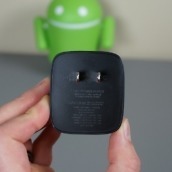 In a second test, I saw similar results, with an 11% charge jumping to 36% again. For the sake of comparison, I also ran the battery down a third time to 8% and then used the regular charger included with the Moto X. The phone charged to 23% in 15 minutes. So, there you have it. Update 2: I ran my Moto X down to 9% for a third test, switched outlets, and used the Turbo Charger again for 15 minutes and got to 38%. 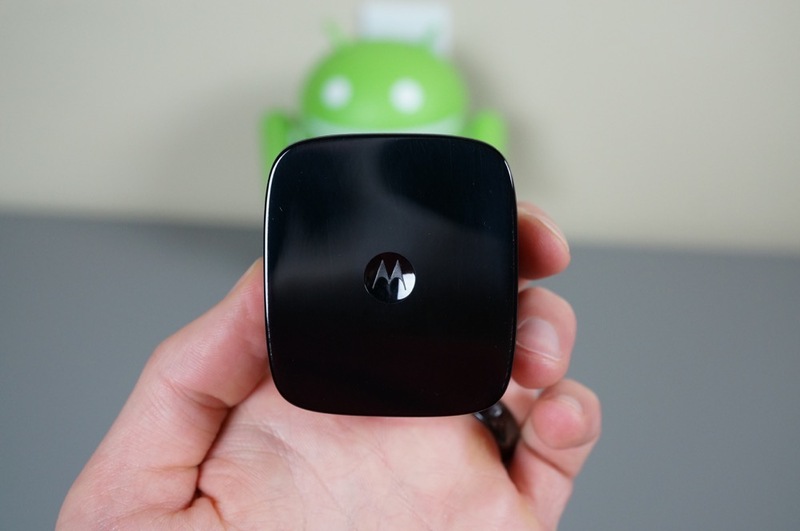 Update 3: For a fourth test, I ran the Moto X down to 9%, turned it all the way off, plugged in the Turbo Charger to another new outlet, charged for 15 minutes and got to 37%. So after four tests, with the phone on or off, I’m getting the exact same results. I may, for the sake of testing purposes, open up a brand new Turbo Charger and see if anything changes. 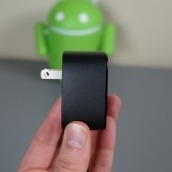 At this point, though, the extra 10% you get with a Turbo Charger vs. the regular charger that comes with the Moto X, may not be worth the $35 price tag.